Superb 4 bedroom house with swimming pool, garden garage and views. This lovely detached property is situated in a quiet area in the village of Fuilla which has . . . Character property with south facing terrace, courtyard, garage and mountain views a great "lock up an leave"
This lovely property is situated in a quiet area in the village of Fuilla which has a . . .
Three bedroom apartment in the quiet side of Vernet Les Bains, woodburner in the chimney, . . .
Three bedroom house overlooking Vernet Les Bains spa town with garden , garage, private parking and great views. This property is well situated in the quiet part of Vernet overlooking the town and . . .
Four bedroom house near Fillols village with mountain views, garden, garage, parking, modern kitchen, office space, lots of storage. Four bedroom house near fillols village with mountain views, garden , garage, parking, modern . 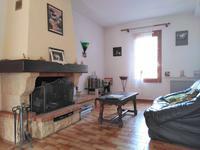 . .
3 bedroom house in Vernet Les Bains with garage, parking and garden, mountain view! 3 bedroom terraced house in Vernet Les Bains with garage, parking and garden, mountain views. . . .
Land with planning in Vernet Les Bains, quiet sector, mountain views, all amenities in Vernet . . .
Large plot of land located in a quiet environment, not overlooked, close to shops, the Casino . 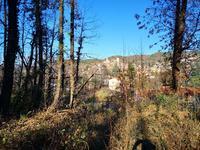 . .
Three bedroom house in quite cul de sac in Vernet les Bains, garden mainly paved with . 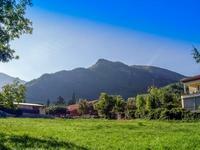 . .
1936m² of land with planning permission and amazing mountain views in the thermal spa town of . 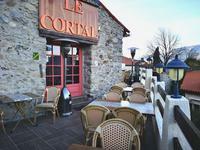 . .
2 bed house in Vernet Les Bains town centre , situated next to a village terrace with . . .